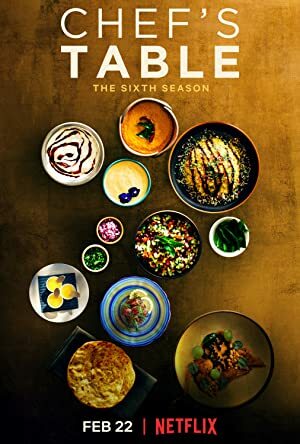 Chef’s Table – Season 4 (2018) – What's New on Netflix Canada Today! At New York hot spot Milk Bar, Christina Tosi channels her love of junk food into irresistible treats like cereal-milk ice cream and “crack pie.” Chef’s Table goes inside the lives and kitchens of six of the world’s most renowned international chefs. Each episode focuses on a single chef and their unique look at their lives, talents and passion from their piece of culinary heaven.